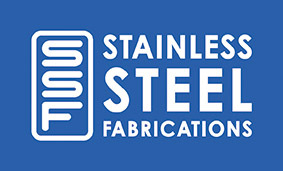 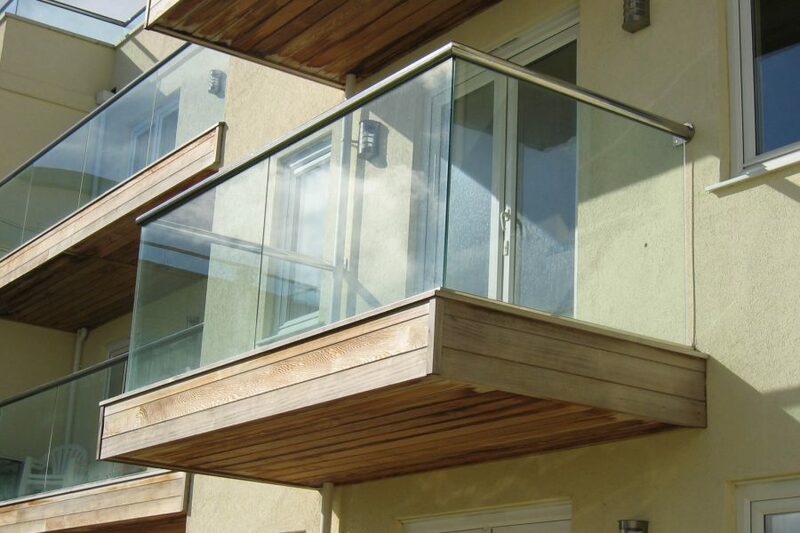 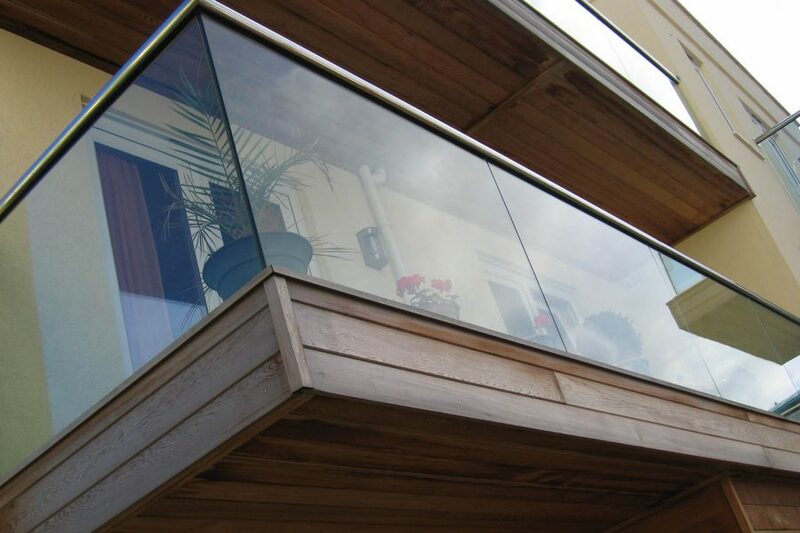 We manufacture and install stainless steel balconies and balustrades internally and externally. 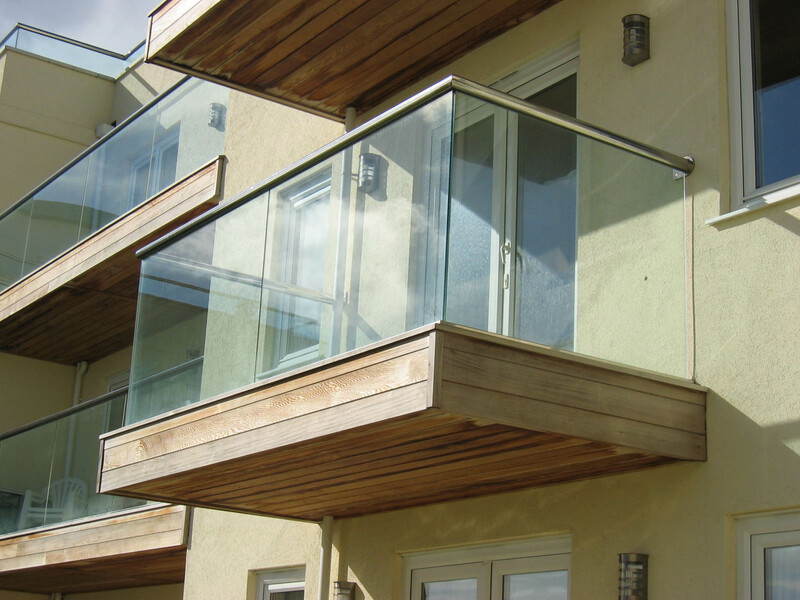 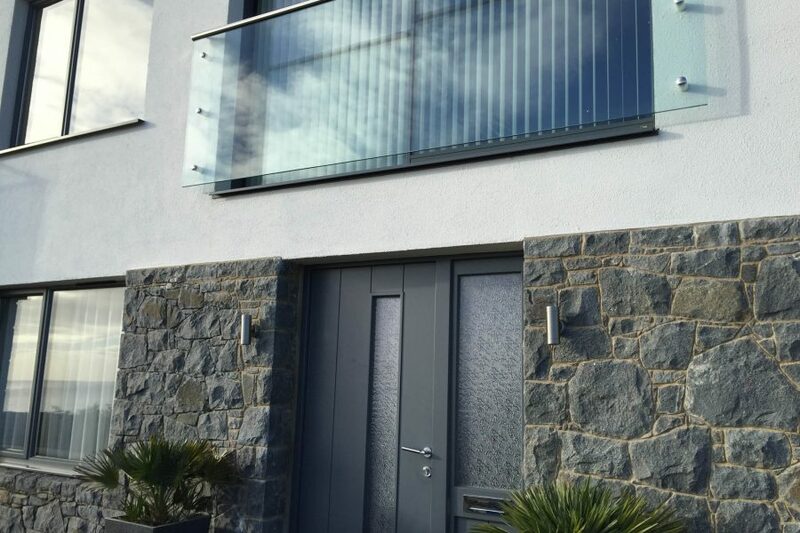 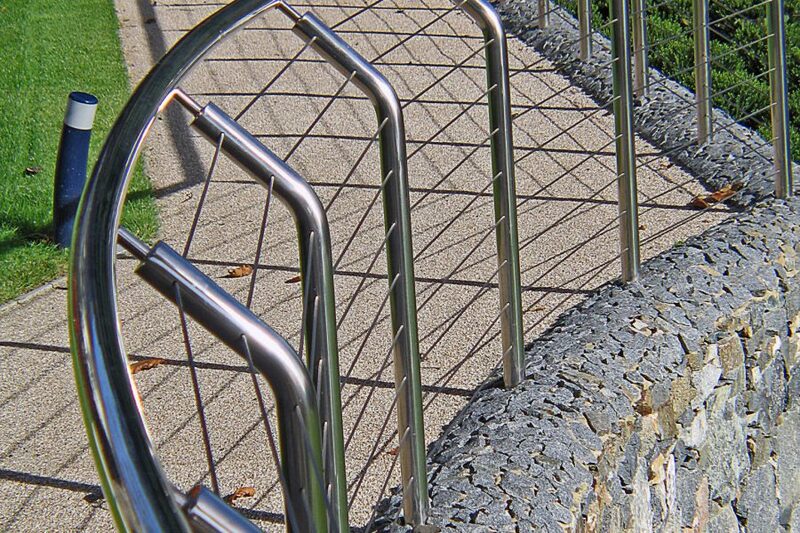 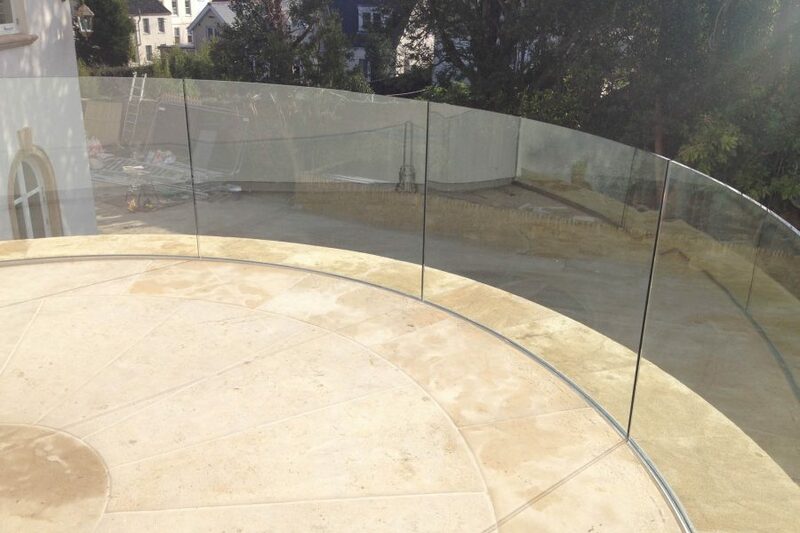 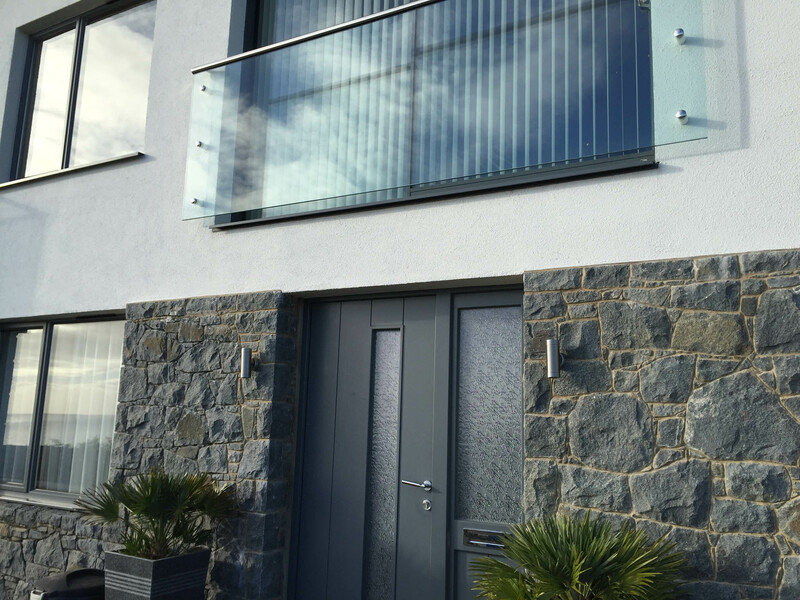 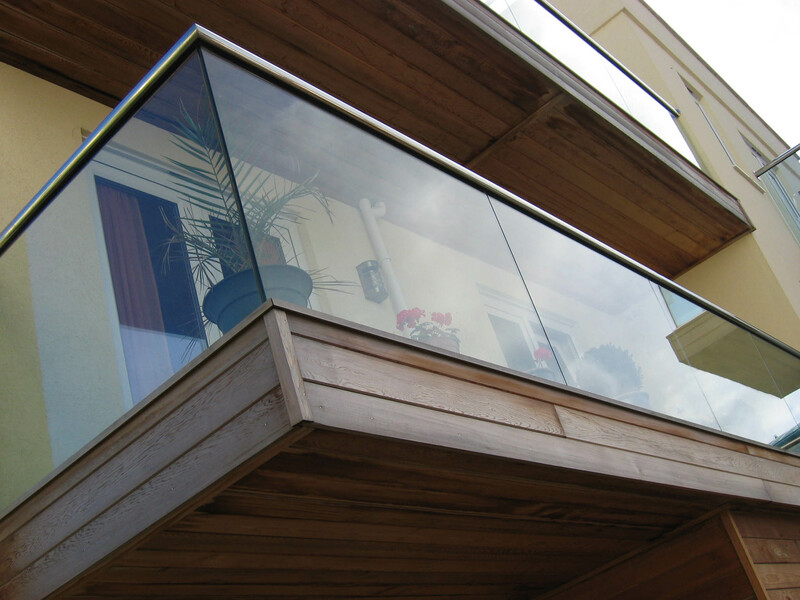 For exterior balustrading we use marine grade stainless steel which is ideally suited to the coastal environment. 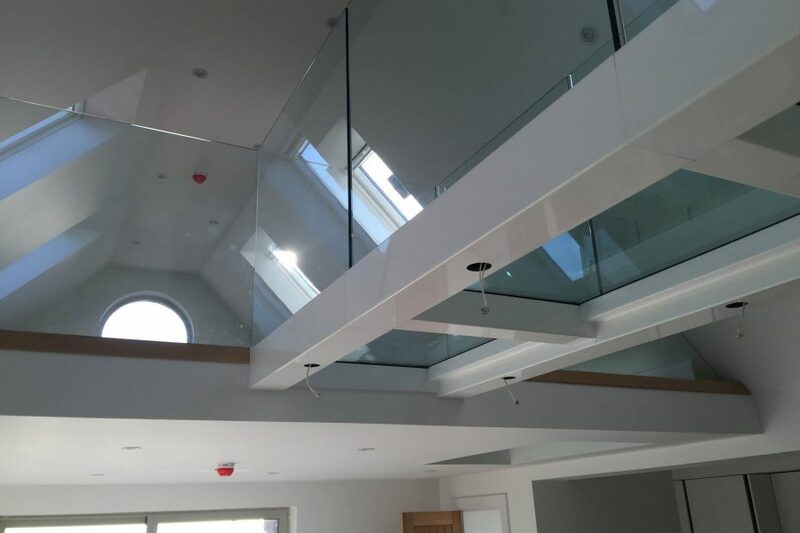 We offer a full design, manufacture and installation service as to clients or architects requirements. 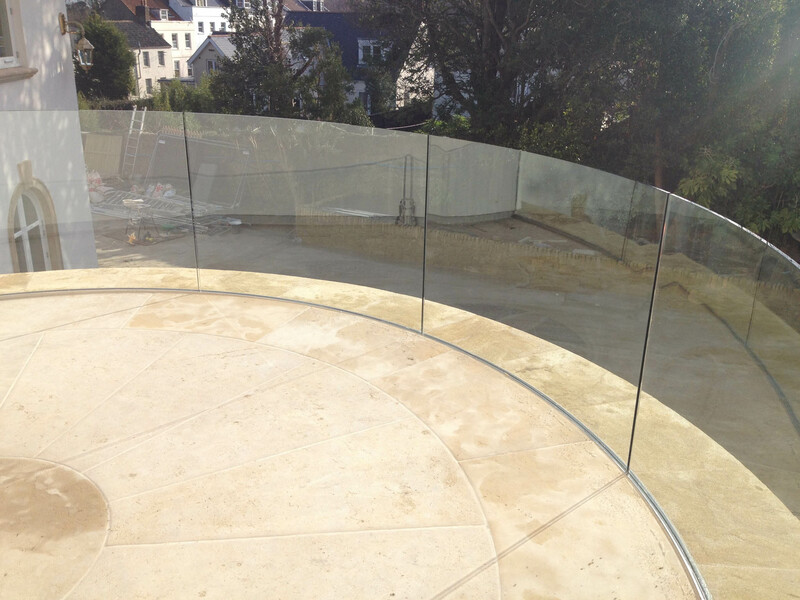 For more information or a free quote please contact us. 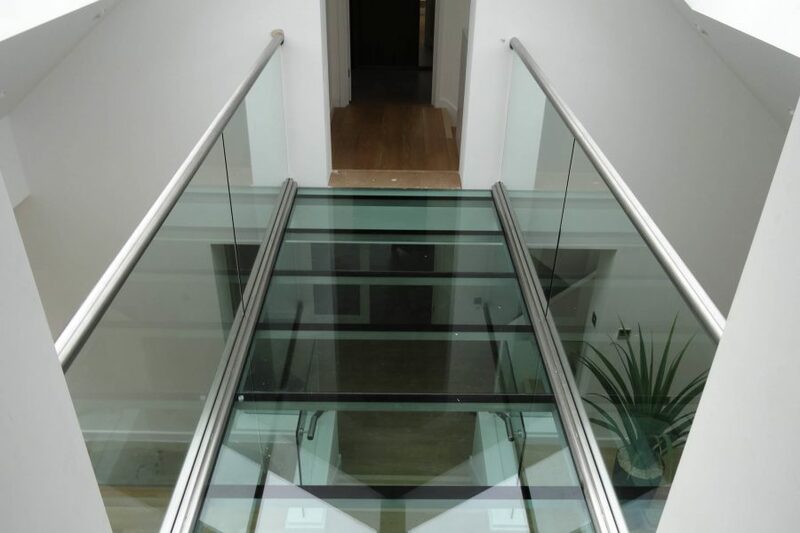 Read all about our various glass making methods including heat soaked, laminate, sand blasted, frosted, low iron and ClearShield coating. 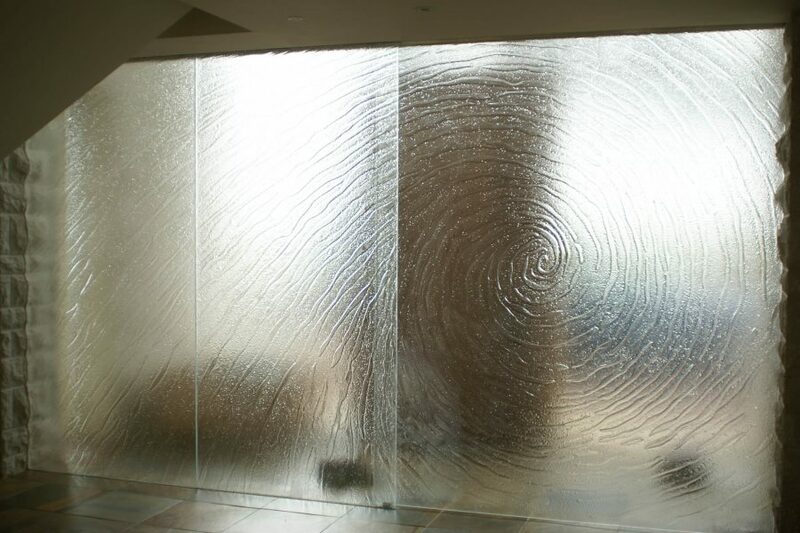 Our great range of mirrors will add a contemporary look to any space. 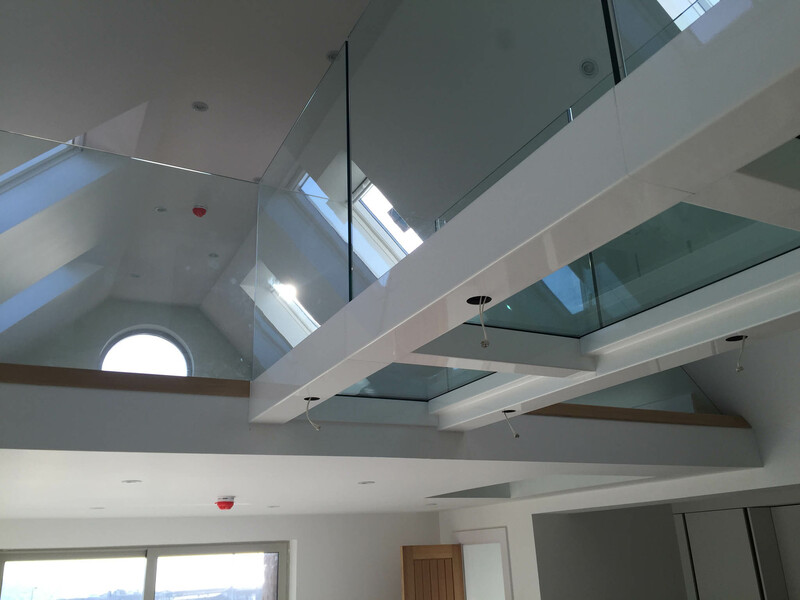 Our fully safety backed mirrors are available in bespoke sizes to match your needs & we have something to suit all styles and tastes. 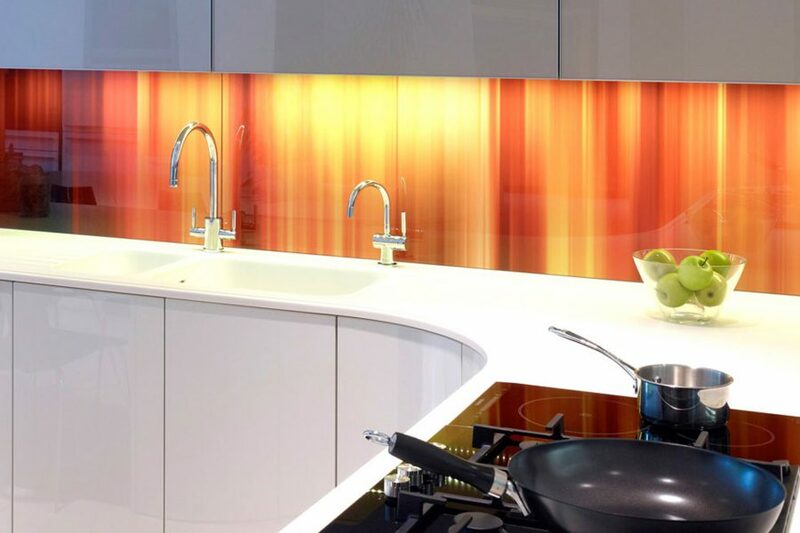 Glass splashbacks are the simplest and most stylish way to give your kitchen a facelift. 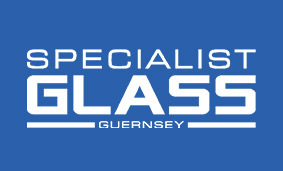 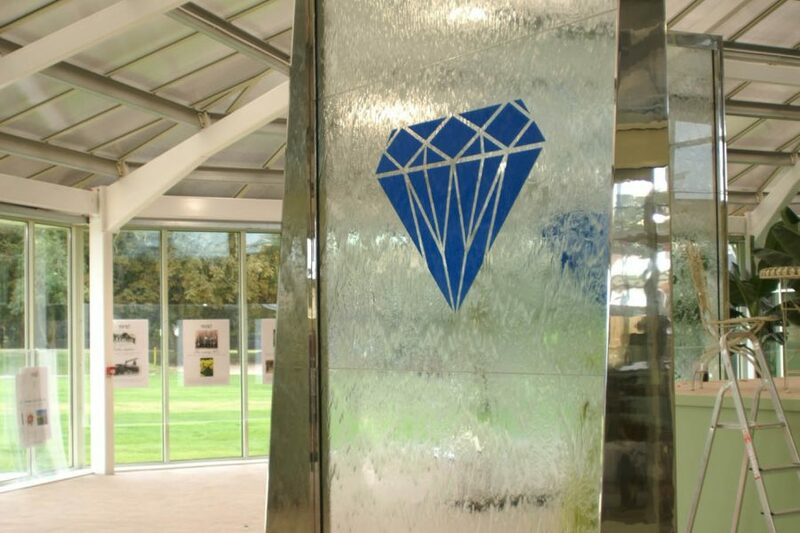 Our splashbacks are produced from 6mm low iron toughened glass and we are able to shape the glass to any design and to include cut outs for electrical sockets. 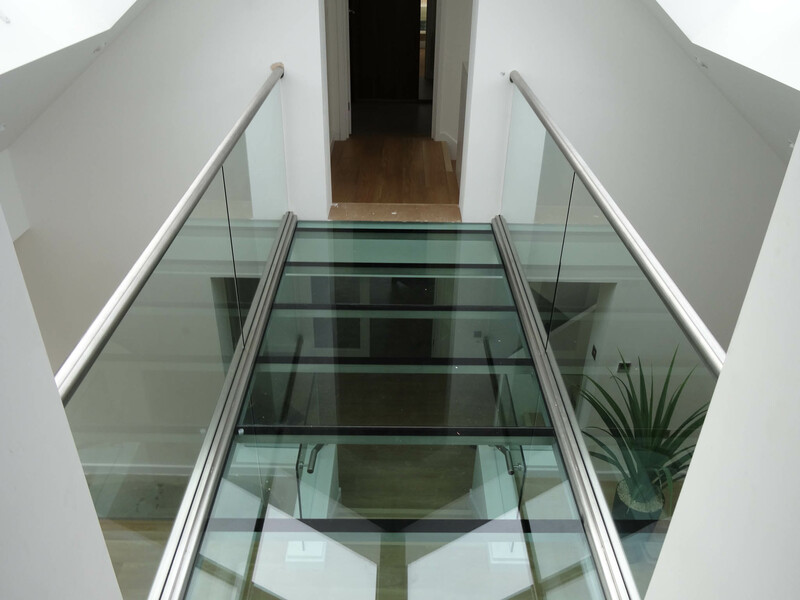 We manufacture and install feature staircases including, spiral stairs, helical staircases, glass staircases, straight staircases. 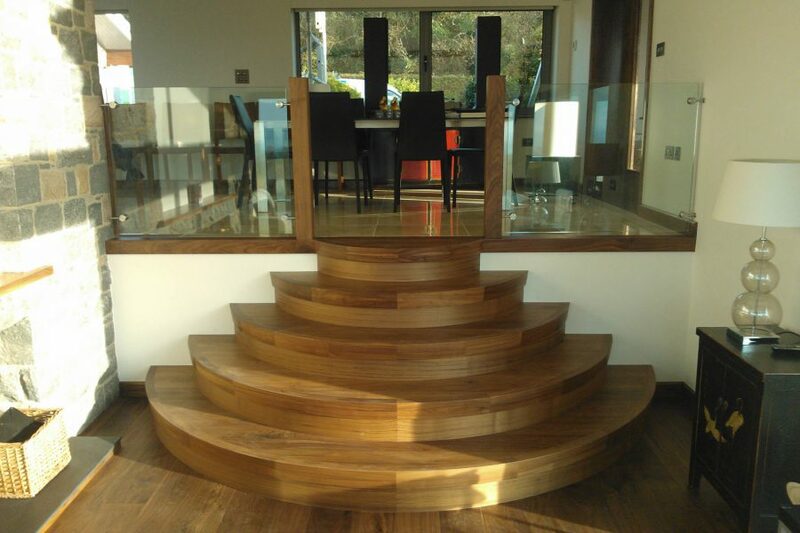 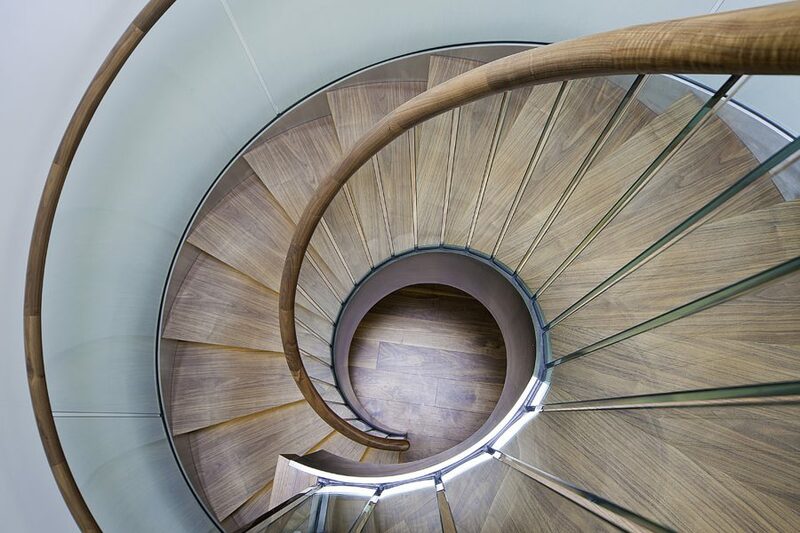 All our stairs are individually built to meet your specifications.